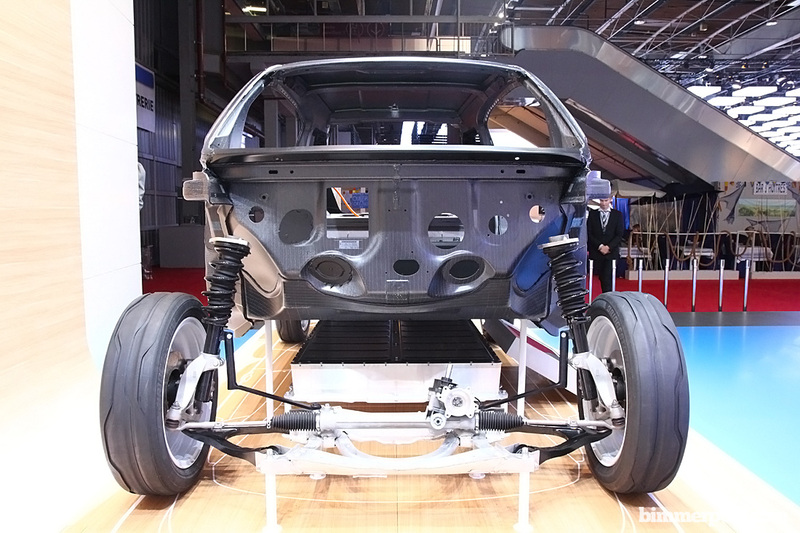 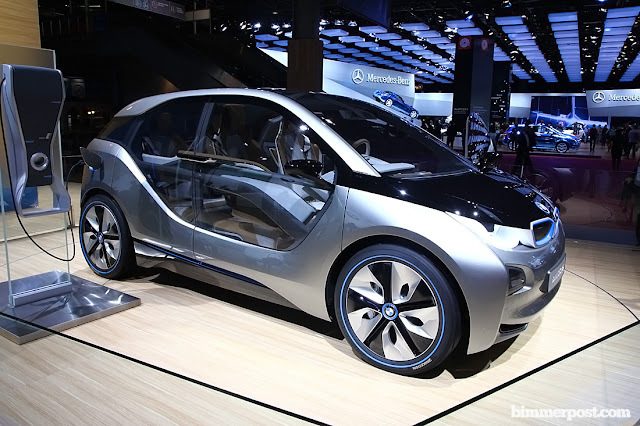 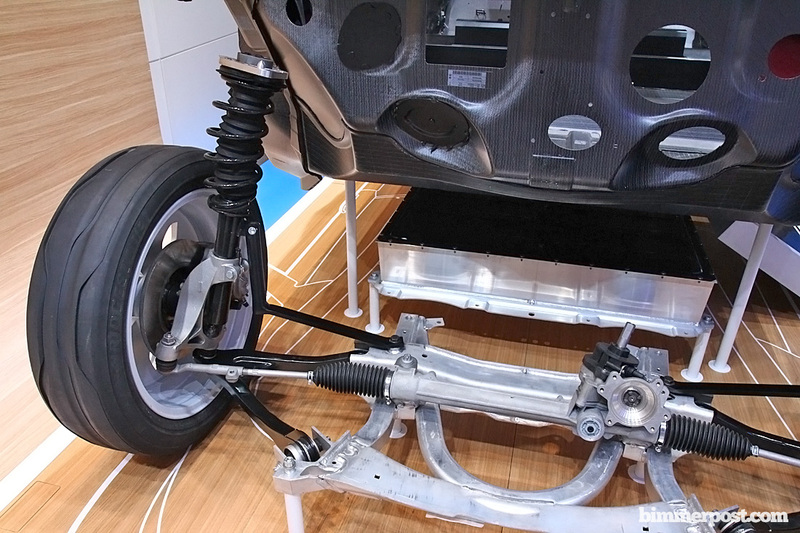 The BMW i3 stripped down to the bare frame at the Paris Autoshow 2012. 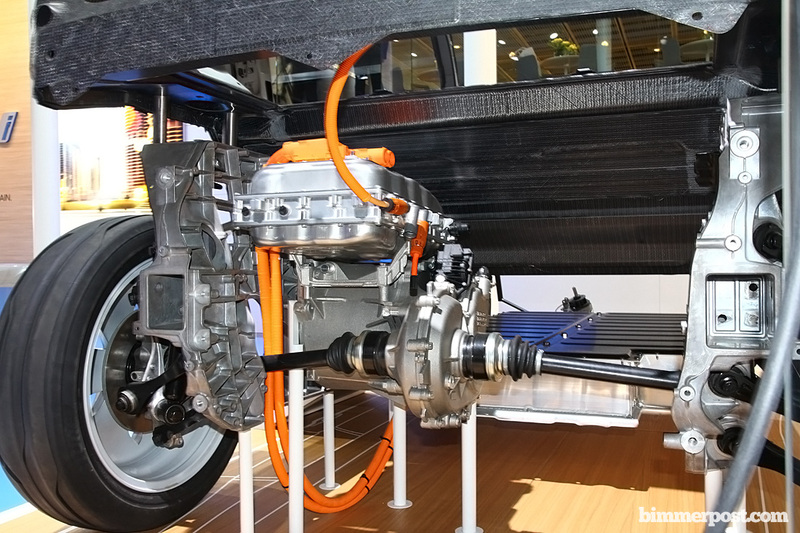 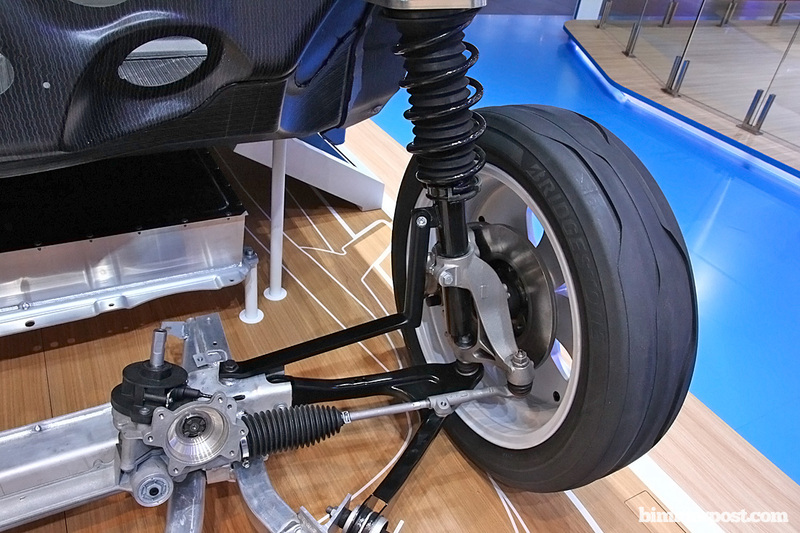 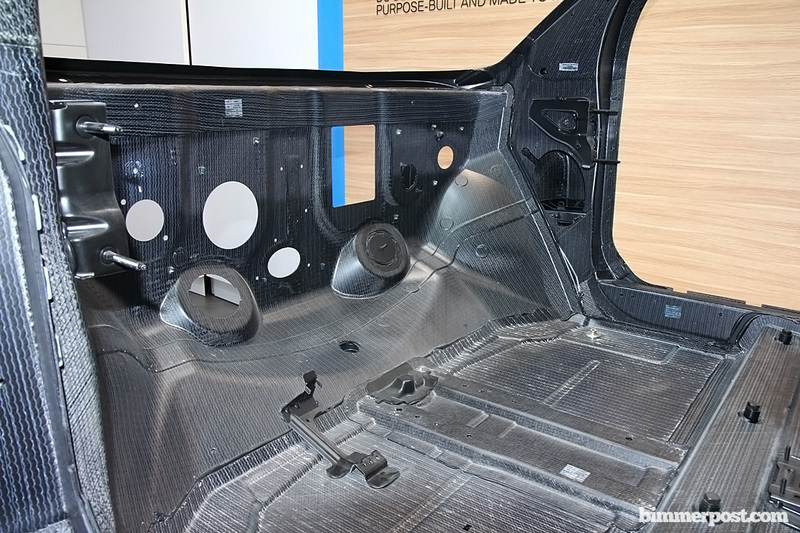 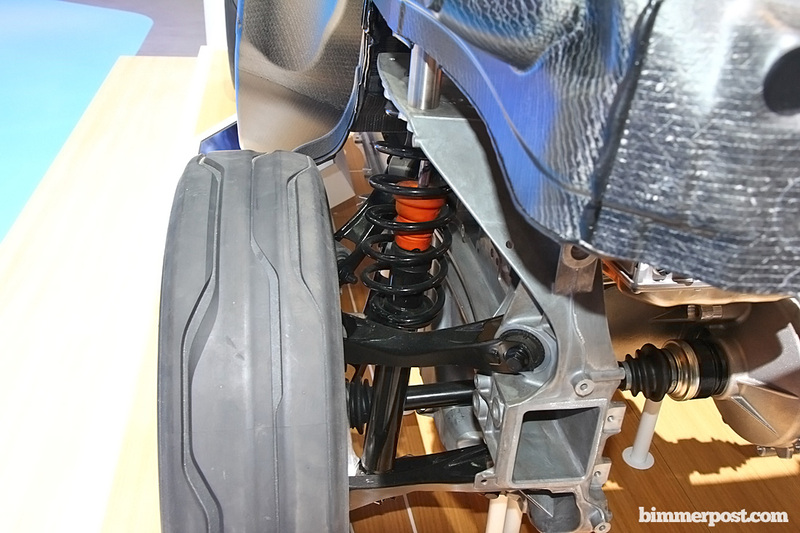 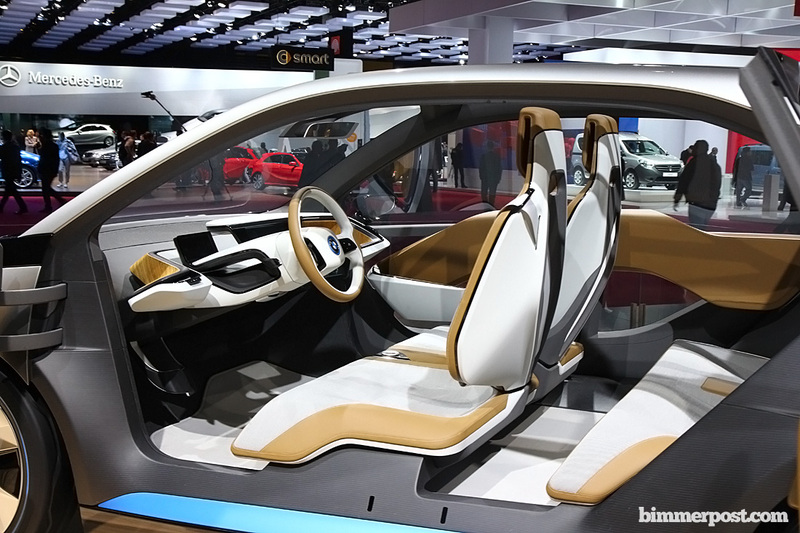 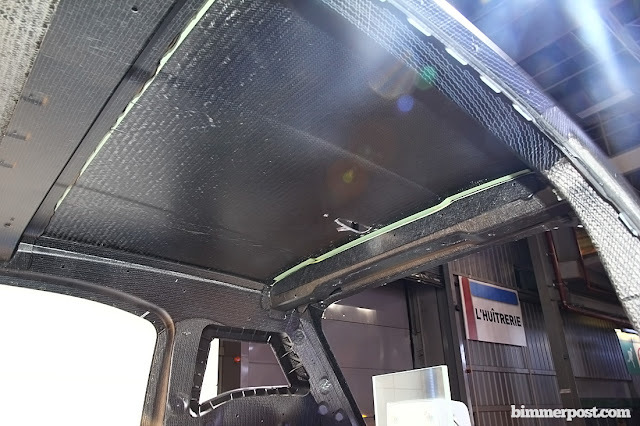 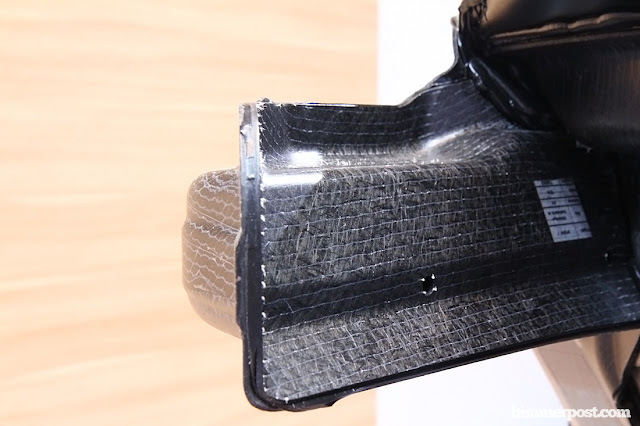 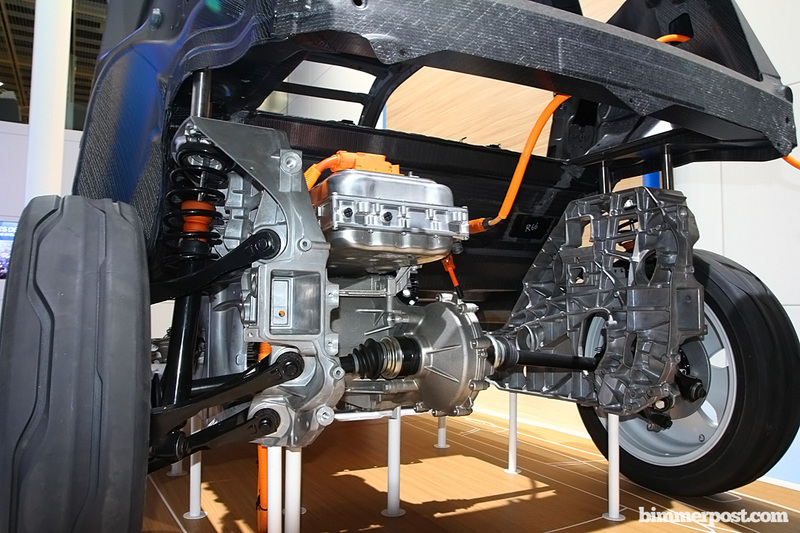 The BMW i3 shows off it’s new Carbon Fiber Reinforced Plastic Passenger Cell along with it’s electric drivetrain and suspension components was also on display. 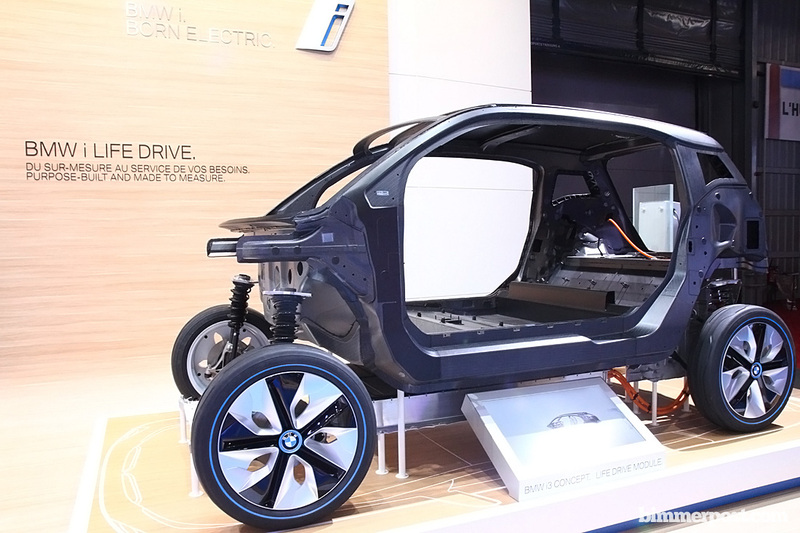 This new weight saving technology will be a first for a volume produced vehicle and will be a key component of future mainstream BMW models. Have a look at the gallery after the jump.